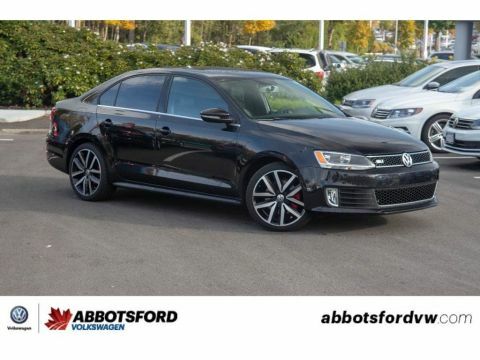 POWER WINDOWS AND MIRRORS, HEATED SEATS, AWESOME PRICE, BLUETOOTH, ALL-WHEEL DRIVE AND MUCH MORE! 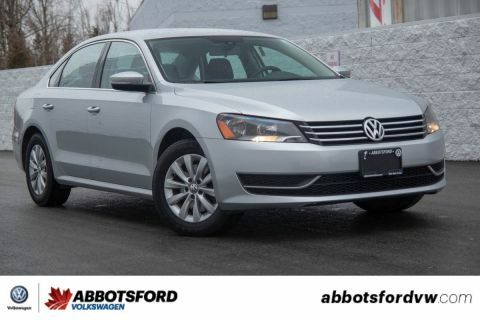 This 2015 Volkswagen Tiguan is an awesome deal! This SUV is a one owner and local car with decently low kilometres! 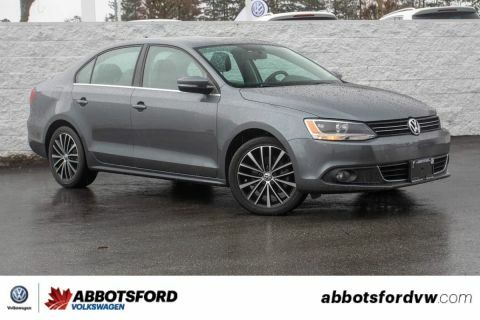 Plus with all-wheel drive and a ton of space you can get all of your gear anywhere! 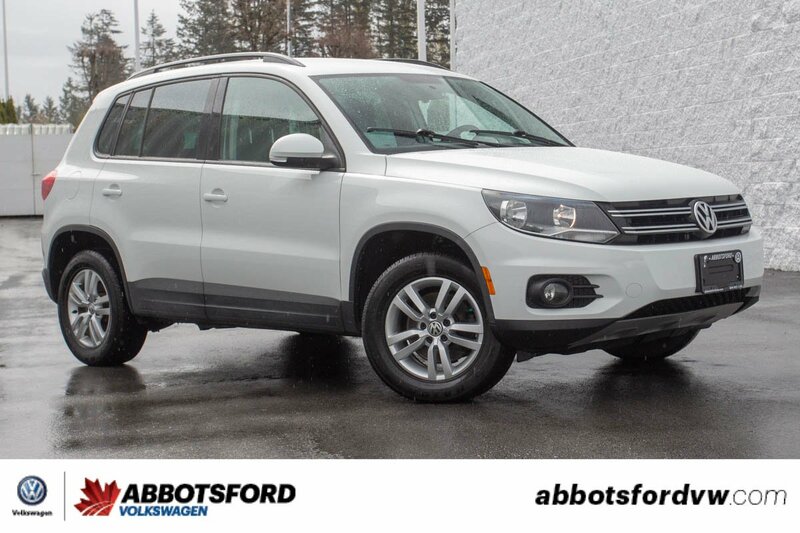 Whether you're a skier, camper or kayaker this Tiguan will treat you right!